Cats under the foundation, whether strays, owner give-ups or from a local shelter, are assessed to determine their adoptability. All kittens and cats are spayed or neutered, fully vaccinated, dewormed, defleaed, microchipped and combo tested before going to their new home. As with the horses, they too can be returned at any time for any reason. Our adoptable cats can be found on our Facebook page and Petfinder also. Ready to adopt? 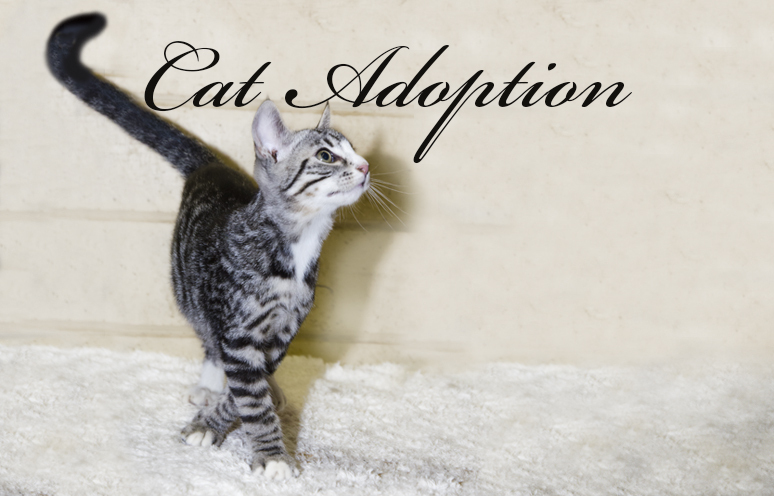 Download our cat adoption application and questionnaire.